The government of China has taken back plans to completely eradicate the coal heating during this winter season due to shortage of clean fuel. The capital Beijing had ordered the northern provinces of the nation to use clean fuel instead of coal by the end of 2017 to help in reducing pollution in the country. Despite the order, many places tried to implement the change, but could not be completed due to shortage of gas supplies. As a result, millions of people have been left with lack of proper heating. 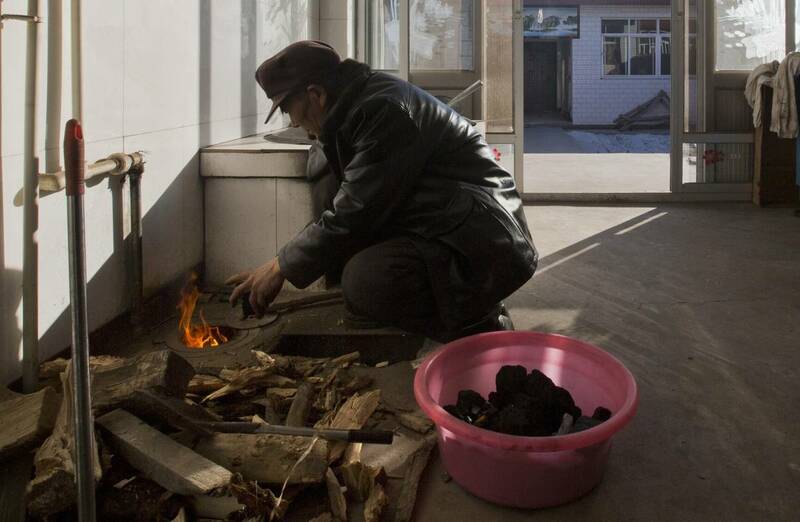 The Ministry of Environment in China has issued a statement saying that people in the northern region, who have not been able to convert from coal to clean fuel, can burn coal. The statement added, “Keeping people warm in winter should be the number one principle”. On the other hand the Chinese National Petroleum Corp explained that there might be a shortage of gas if extreme weather hit the country. The government of China had implemented an ambitious plan to convert from coal to clean gas so as to help in reducing the pollution in the country. As a result, more than four million homes in the 28 provinces, in the north regions have already installed gas fired radiators. The implementation has led to an increase in demand of domestic gas which has in turn led to a surge in prices. The prices of the domestic gas have reached record high since the beginning of winter from mid-November.